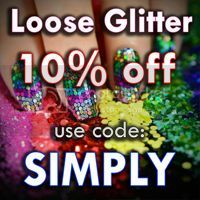 Simply Nailogical: Playing with glow-in-the-dark nail polish! Not many pics, just wanted to share these three swatches! It was so tricky to take photos in these settings, I'm not used to it because I'm used to taking to taking pictures of holo teehee. 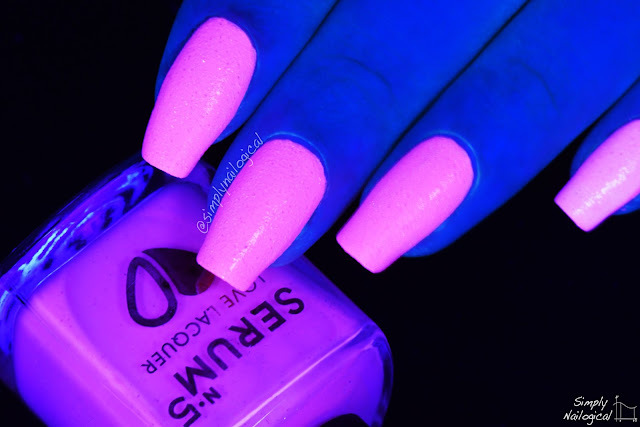 Pink glow-in-the-dark polish under black lights! It glows best under black lights are pictured, and it's glow in actual darkness is not quite as bright as the yellow/green one (below). Aqua blue black-light activated polish! Love this one. It doesn't glow in the dark, just under black light. But it's pretty epic! True glow-in-the-dark polish! This one appears more lemon-limey of a colour in regular lighting, and glow a vibrant radioactive green in pitch black. It also glows in black light. 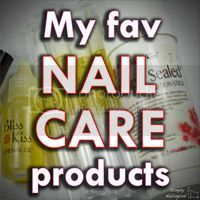 I didn't do a good job at taking pics for this blog AHAH WHAT ELSE IS NEW, but in my YouTube video you can see me test out all these polishes (plus a bonus glowing top coat!) under regular lighting, black light, and darkness! Wow! 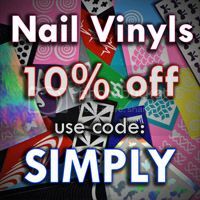 There are a lot of designs and arts for nail nowadays and then this. 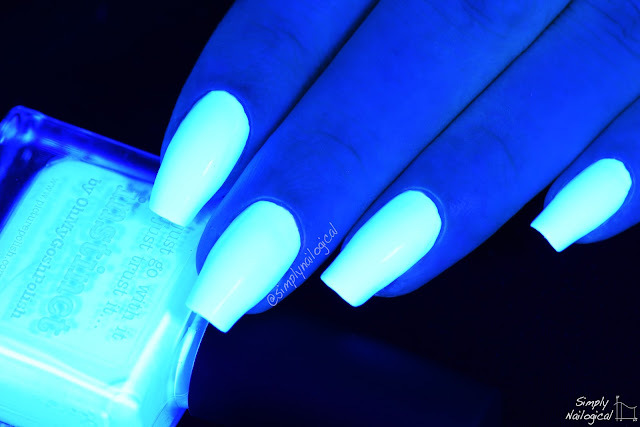 Glow in the dark nail polish is one of the coolest nail trend and maybe one of these days, glow in the dark nail polish with some flower or tips or any designs will come out in no time. Can't wait to blog this but I will be needing some help with urgent essay writing to check the authenticity of my work first. 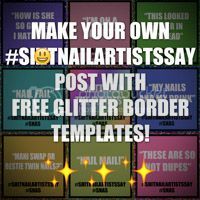 I will try it and take some photos to back up my blog and can't wait for the reaction of my readers. 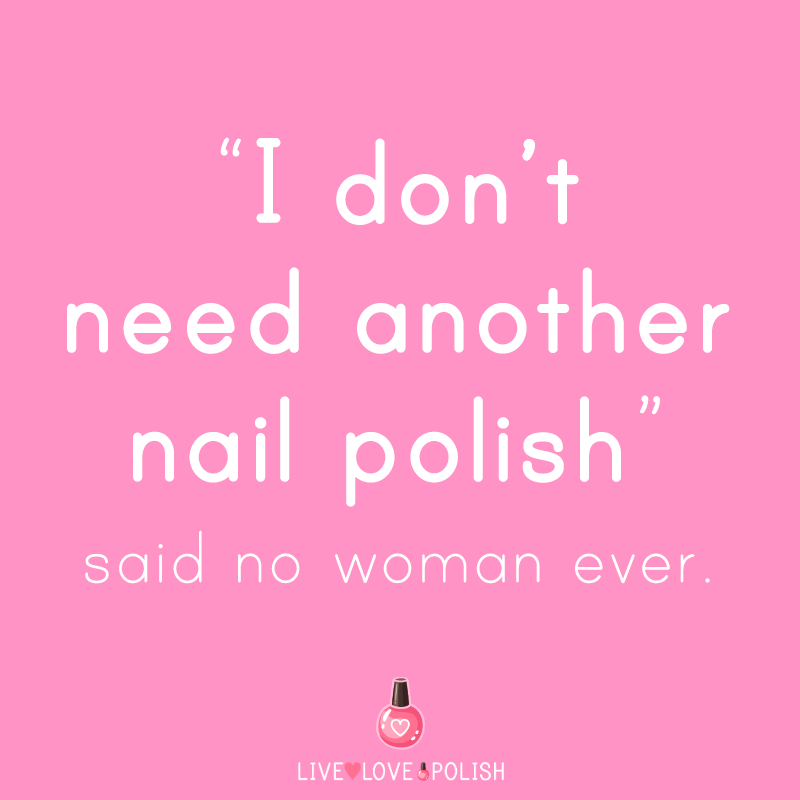 I love nail polish same as you mentioned above. I subscribe to your blog to get latest information. Did anyone else come here from the link in bio? would you like to share something about you that how you improved your writing skills. Thank you. Thanks for sharing this valuable information to our vision. You have posted a trust worthy blog keep sharing bouncing balls , red ball.